If you have your eye on a sleek, powerful sedan then you probably have the Mazda3 and Mazda6 on your list. These sedans pack a punch with dynamic handling, charming road manners and head-turning good looks. But which model is right for you? It really comes down to what you are looking for in your sedan. To showcase the differences between the two models, we have created this 2019 Mazda3 vs. 2018 Mazda6 comparison. What is the difference between the Mazda3 and Mazda6? In terms of appearance, the two sedans are distinct with unique grilles and aerodynamic styling. The differences continue inside the cabin, where you will find a generous array of premium entertainment and convenience technologies. While the two models have many features in common, each sedan does feature technologies that aren’t available on the other. 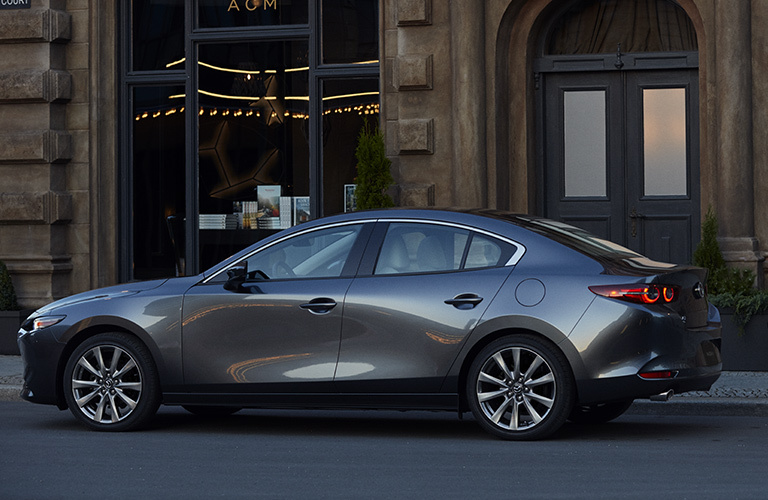 For example, the 2018 Mazda6 is available with ambient interior lighting while the 2019 Mazda3 gets an optional nine-speaker Bose surround-sound system. Read More: How has the Mazda compact sedan lineup changed over the years? Because of the difference in size and engine options, the two models handle very differently on the road. That said, both the 2019 Mazda3 and 2018 Mazda6 are full of personality and boast nimble handling and athletic performances. But don’t take our word for it! The best way to experience the power and capability of the 2019 Mazda3 and 2018 Mazda6 is with a test drive. At Maple Shade Mazda you will find a great selection of Mazda vehicles and a knowledgeable team of experts who can answer any questions you might have along the way. Stop by and see us today! 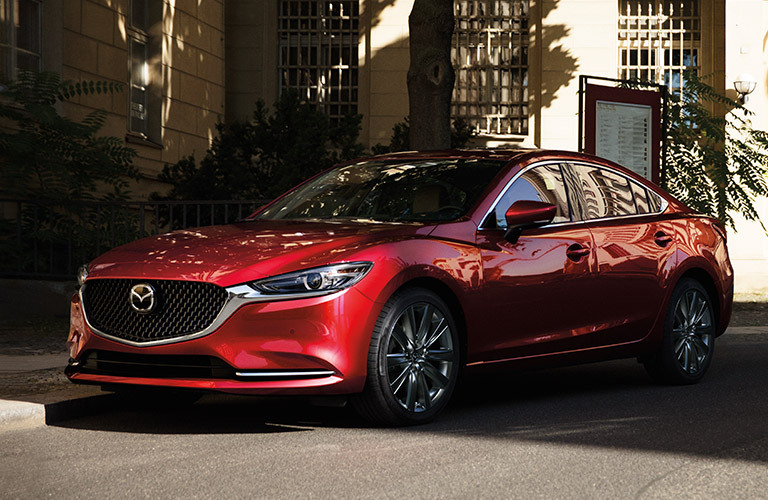 This entry was posted on Sunday, March 31st, 2019 at 9:27 pm	and is filed under Comparison, Mazda3, Mazda6. You can follow any responses to this entry through the RSS 2.0 feed. You can skip to the end and leave a response. Pinging is currently not allowed.